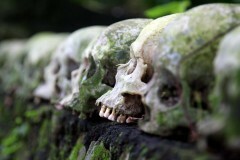 Photo: Skulls in a row at Trunyan. In a remote bay on the shores of Lake Batur lays the isolated ancient Bali Aga village of Trunyan, renowned for its unique and usual mortuarial rites where bodies are neither cremated nor buried, but left to rot out in the open. Bali Aga refers to the indigenous Balinese whose arrival predates the 14th century Hindu Majapahit kingdom when the descendants of most present day Balinese arrived from Java. 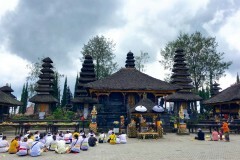 Bali’s other, more accessible Aga villages are found near Candi Dasa at Tenganan Pegringsingan and Tenganan Dauh Tukad. Trunyan’s three cemeteries are separated from the village by dense, impenetrable jungle, only accessible by boat. And only one of these can be visited by tourists — the “Sema Wayah” cemetery for married people who have died of natural causes, the furthermost from the village. The other two cemeteries are “Sema Muda” reserved for babies, children and unmarried adults; and “Sema Bantas” for people whose cause of death is unnatural or accidental. Villages who have committed suicide are not welcome in any of the three cemeteries and are removed to outside the village gate. Upon arriving at the cemetery you will be led to the tiny burial ground shaded by a large sacred tree. A line of eleven graves of the recently deceased are each surrounded by a triangular bamboo structure. To one side bones, clothing and discarded offerings are swept into a mound, and the other side a stepped stone wall is piled with skulls. When a death occurs in the village bodies are kept packed in ice and masked with incense until an auspicious day (usually within three to five days) when they can be transported to the cemetery. 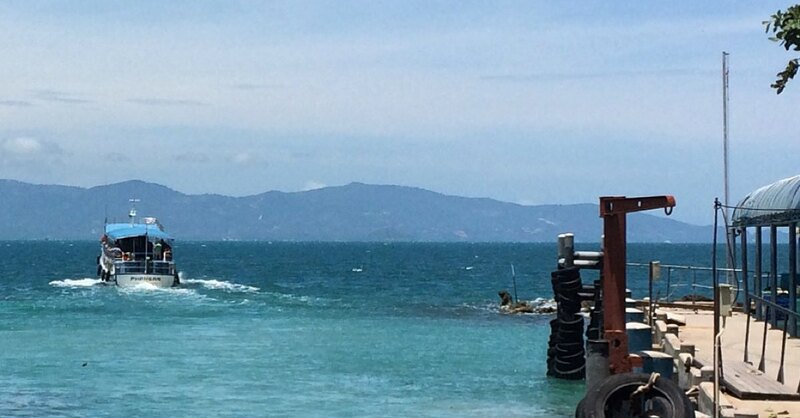 Wrapped in ordinary sarongs, then again in woven mats, they arrive at the burial ground by boat and are washed in the lake, while the gravesite is prepared. The oldest of the eleven decomposing bodies is moved to the accumulated pile. If the bones are completely clean, the skull will be added to the collection, if not they will wait until a ... please log in to read the rest of this story. 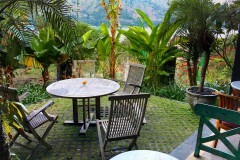 A selection of some of our favourite places to stay in Gunung Batur. Browse our independent reviews of places to stay in and around Gunung Batur. 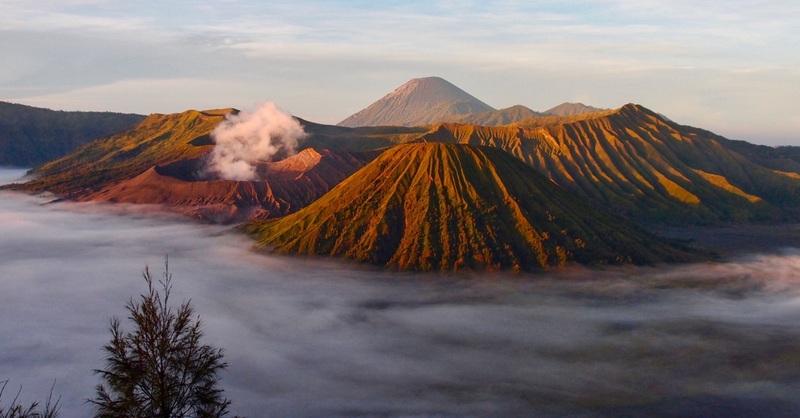 Check out our listings of things to do in and around Gunung Batur. Read up on how to get to Gunung Batur. Planning on riding a scooter in Gunung Batur? Please read this. 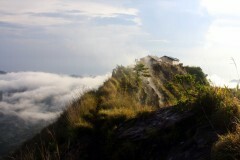 See below for more sights and activities in Gunung Batur that are listed on Travelfish.org.